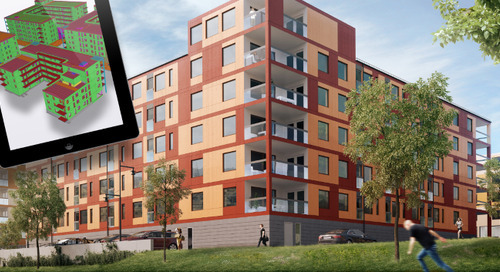 Norway-based Contiga, one of the leading suppliers of prefabricated concrete and steel solutions in Scandinavia is, in their own words, “a girder in the construction industry”. 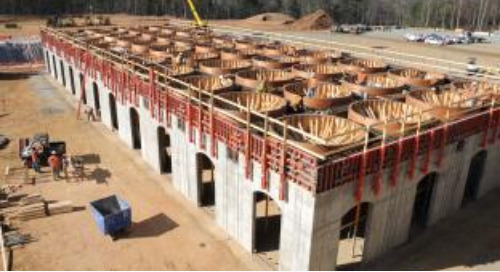 The company has used Tekla Structures software since 1999 in order to offer their customers efficient design and detailing of both precast concrete and steel structures. Telenor Arena in Fornebu, Norway, represents one of their most recent successes. 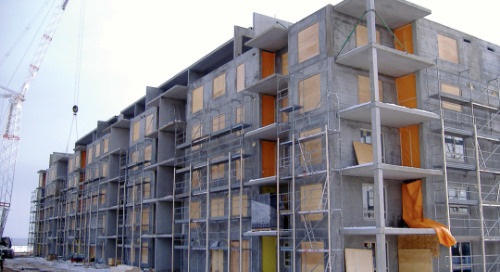 Contiga’s main market area is Norway and Sweden, nationwide for steel structures, and covering most of Norway and the Stockholm region in Sweden with and for precast concrete. Customers often experience Contiga better than they expected. 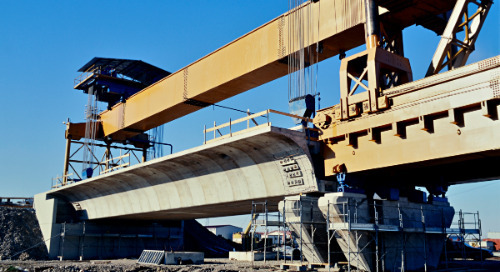 One reason for this is no doubt the use of the most advanced modeling technology for both concrete and steel structures. 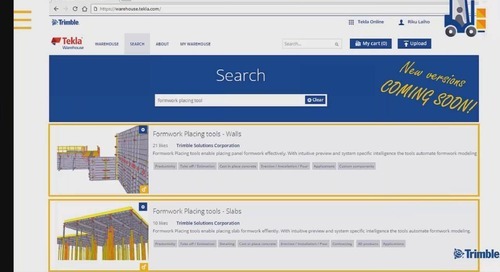 Contiga was one of the first construction companies in Scandinavia to start using Tekla Structures software in steel design and detailing nearly a decade ago, and they currently hold dozens of specialized license configurations. 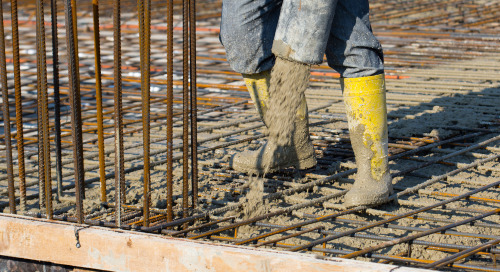 Since the late 1990s, they have advanced by combining steel frame and hollow core concrete floors into the same digital structural model of a building. 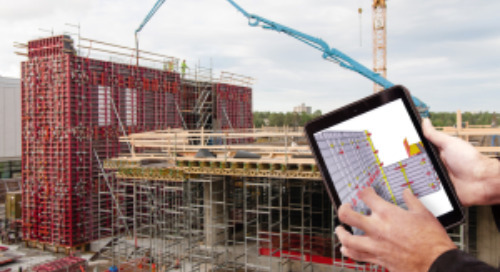 Structural design and detailing with Tekla Structures ensures better geometrical accuracy as well as modeling and storing company-specific templates to reuse on all projects. 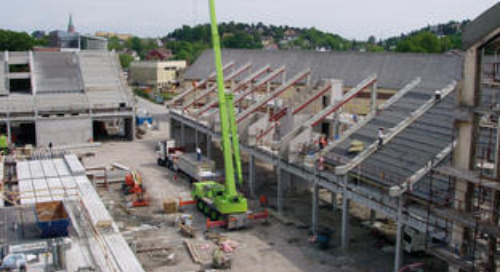 Norwegian football club Stabaek FK needed a new stadium and, as there was also a need for a bigger national stadium for concerts and major events, it was decided to kick off a construction project for an impressive indoor arena. The Telenor Arena has a spectator capacity of approximately 15,000 for football matches and 23,000 for concerts. The contract won by Contiga included total supply of everything to do with primary load-bearing structures, with the exception of excavations cast-in-situ in the office section. 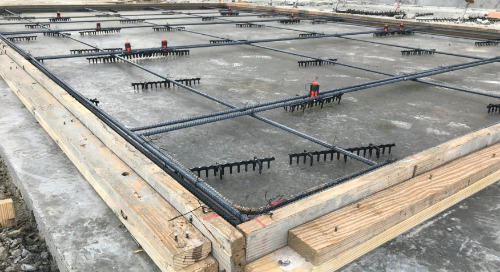 Contiga modeled all concrete and steel structures using Tekla Structures software, including hollow-core slabs, reinforcement, terrace elements, columns and beams. The Telenor Arena project started in 2006 with complete 3D planning for concrete and steel. 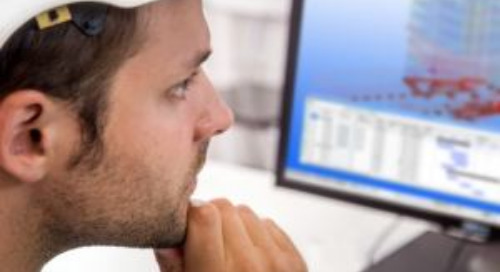 By using the right software Contiga was able to ensure quality and automation in, for example, generating the drawings. 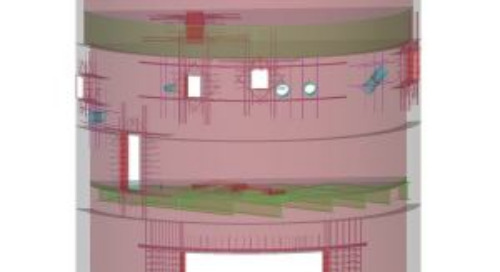 Automatic output from Tekla Structures ensured fewer errors and intelligence in the generation of lists and drawings. 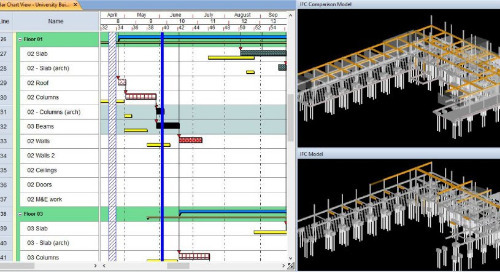 The 3D Tekla model was also used to present and visualize the structures at project meetings and to resolve complex details. 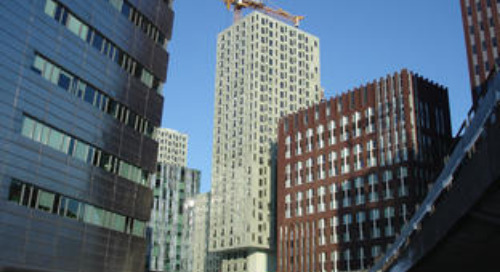 Complex geometry, both in concrete and steel structures, was the main challenge in the Telenor project. Using Tekla Structures, it was easy to model the many bolt connections and generate lists of them for fabrication. 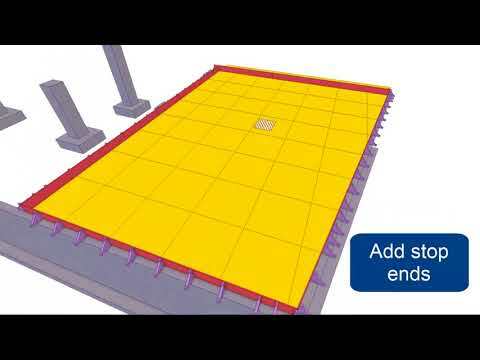 The 3D Tekla model was used to take out coordinates of the points that define the corners of the arena. These points were used by the architect and roof supplier. 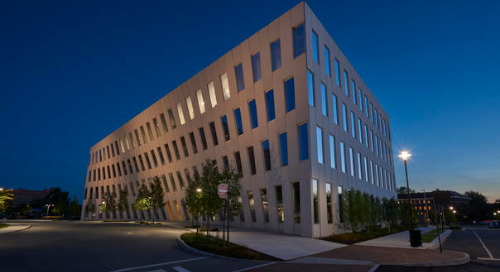 Through efficient modeling and accurate detailing, Andreas Solberg of Contiga estimates to have saved up to two months of working hours for each of the three employees who worked on the project. 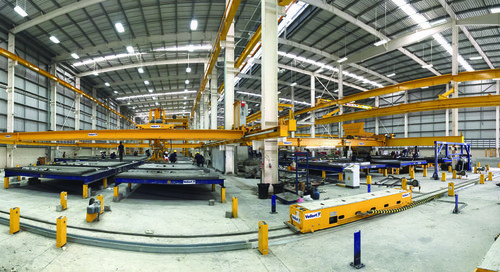 The most complex structures and forms modeled with Tekla Structures include ‘crocodile girders’ set up on two concrete columns, along with foundation at base, and L-shaped terrace elements that were set up on the crocodile girders. The Telenor terrace elements have a span of 9.6 meters, which is optimal in respect of capacity and vibration. The L-shaped elements were cast in a DT mould and inverted, then used to terminate down towards the pitch. The demands on the finish were stringent, and the client requested a wall on the second floor with no underlying columns. According to Andreas Solberg, 3D modeling benefits in the Fornebu Telenor project also include DAP in steel plate production and automatic output of lists to plan steel production and order steel profiles. 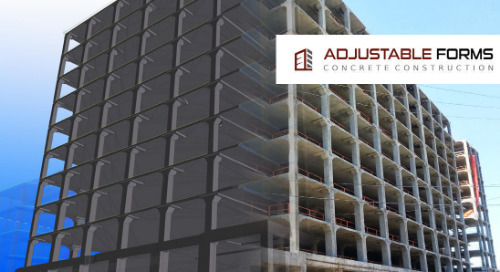 It was convenient to present the 3D model to customers and architects as well as to share it with multiple users to enable concurrent engineering.